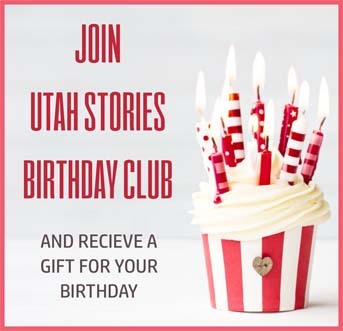 Utah Stories readers nominated their favorite places to eat outside. 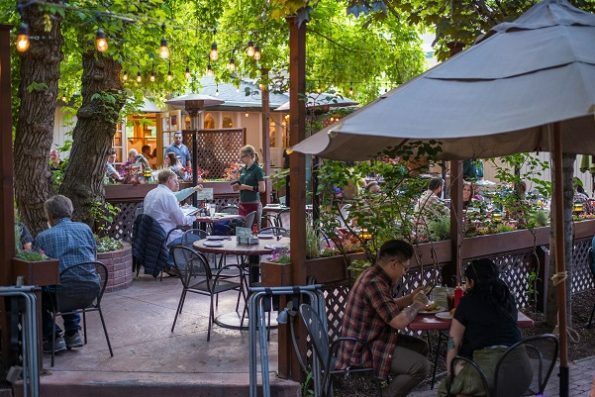 We heard about a wide variety of patios where people like to kick back, relax and smell the open air. 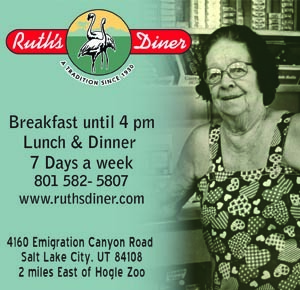 The top two patios were Ruth’s Diner, in Emigration Canyon, and Caffee Molise, in downtown Salt Lake City. 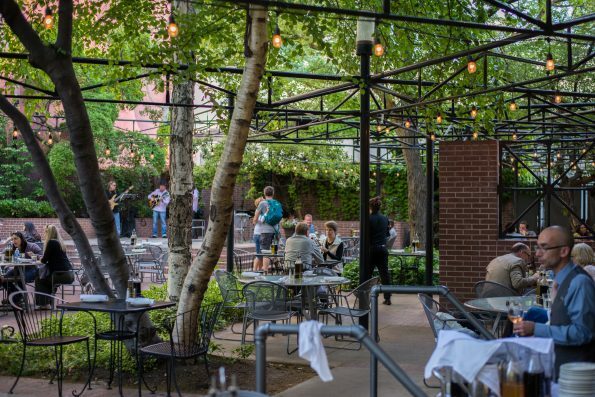 Here is the complete list of all the great patios just in time for the weekend. Visit an old favorite or try some place new!